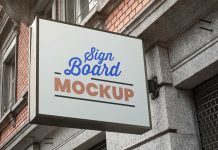 We are sharing a wooden wall mounted shop sign board mockup psd to showcase logo design, company initials, logotypes or logo marks. 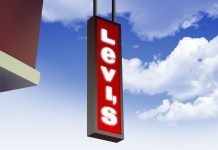 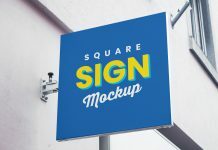 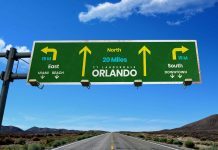 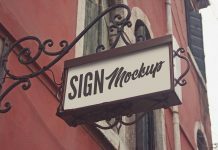 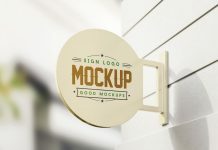 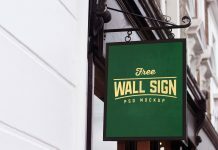 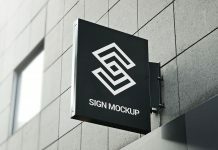 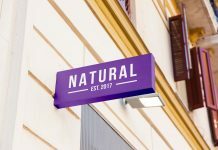 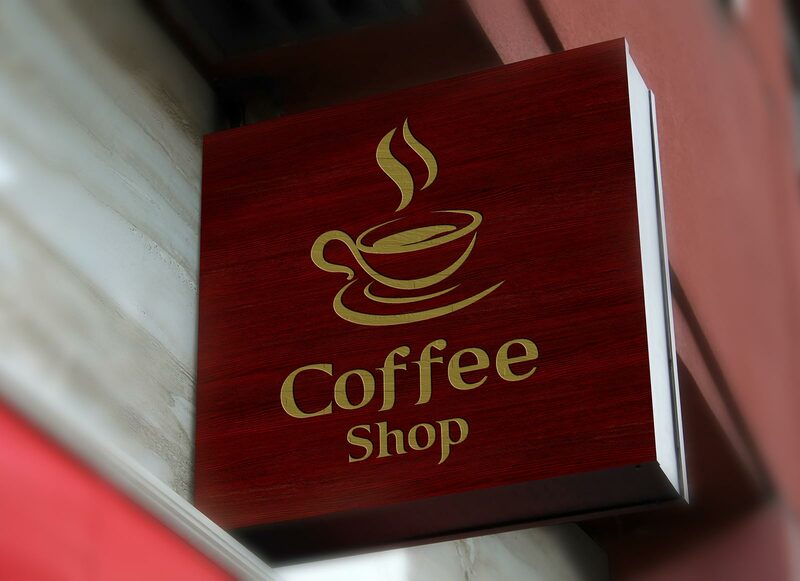 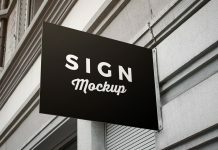 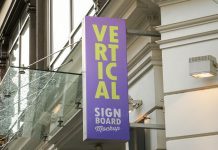 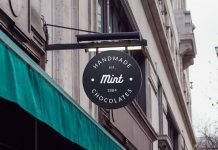 There are few customization that can be made with shop sign mockup. 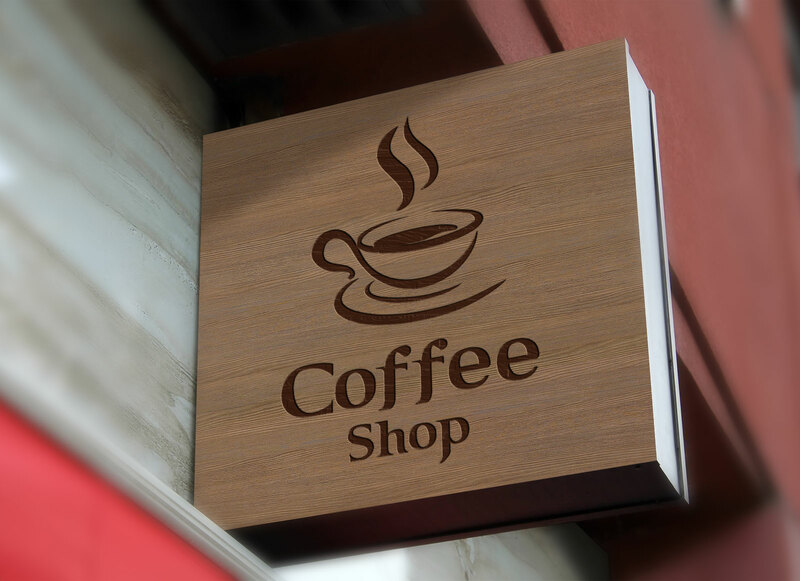 You can remove the blur effect of the image from the top most layer, change the color of the wood like the example given below, add more intensity to the top left shadow or remove it completely.